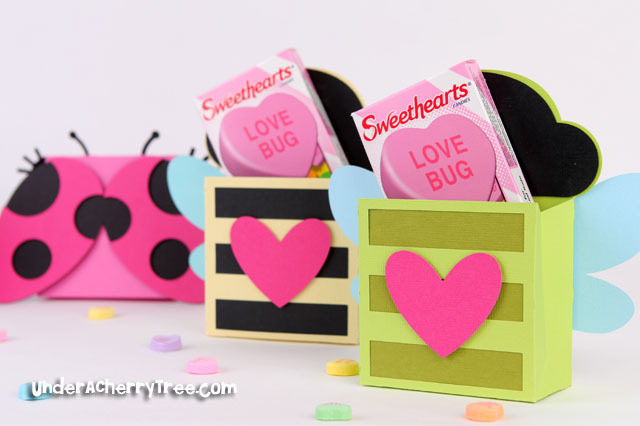 LD $2 Tuesday: $2 Valentine Mailbox SVGs! Hey everyone, you may notice that I have not posted any projects these past few days. I'm preparing to go on a vacation and am frantically trying to clean the house and pack our luggage! In fact, I have also temporarily removed the "Contact Me" form. I am very sorry that I have not been able to reply to your questions as quickly as I would like but I am trying my best to help. Please don't be mad if I have not replied to your email yet. Anyway, it seems silly to keep the form there when I'm away and can't respond so I took it down. I will put it back upon my return. It is fairly easy to assemble the mailbox so I didn't make a tutorial for it. 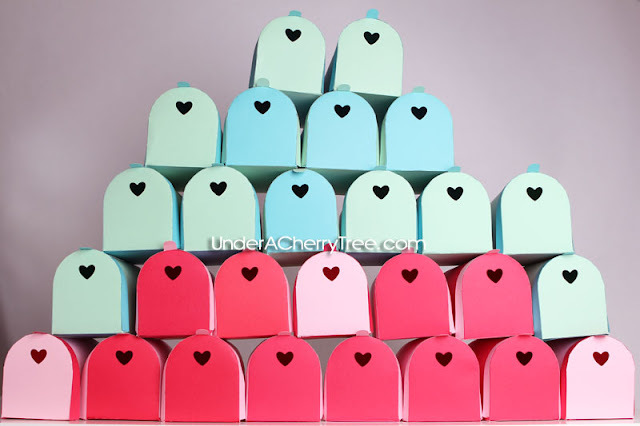 I did, however, post a tutorial for the mail drop box. You can find my tutorial HERE. 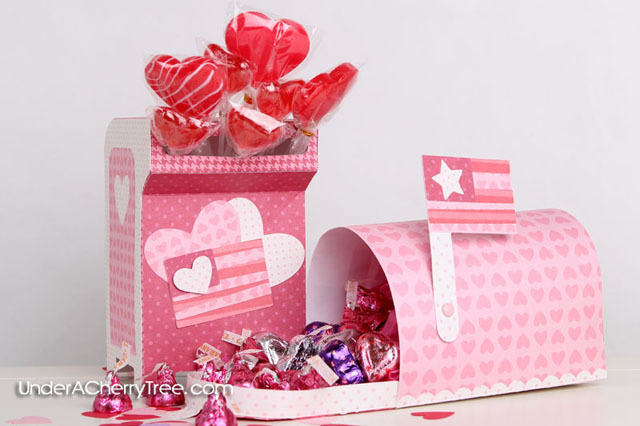 To get your $2 Valentine Mailbox or Mail Drop Box svg, just CLICK HERE. More Nancy Kubo designs are coming to LD! 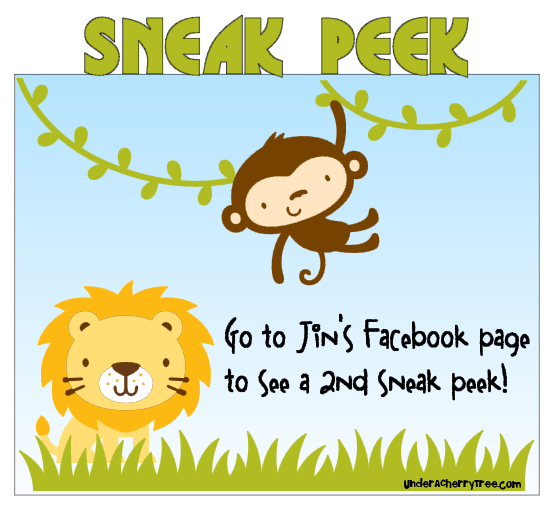 To see the sneak peek of the 2nd set, just click HERE to go my Facebook page. I posted it on the wall this morning. Both sets will come in Graphics and Cut Its formats and while I don't know when they will be released, I'm pretty sure it wouldn't be today. So those of you who saw the sneak peek this morning can take a break and stop refreshing the LD page already. LOL. Look at what LD just posted on their FB page! 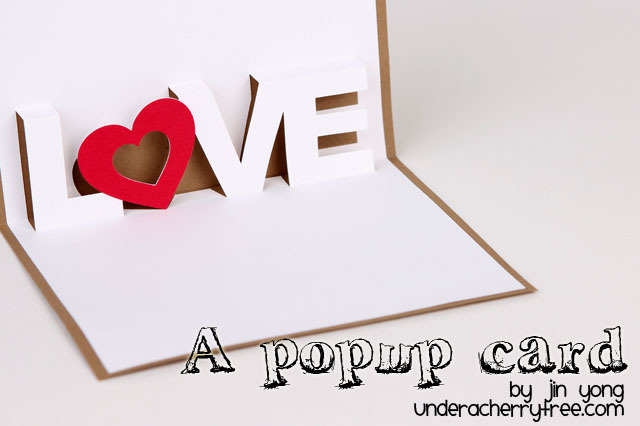 It's today's freebie and it's sooooo cute!! CLICK HERE to go to the LD site. Add the file to your cart and check out. You pay $0! You have seen the ecard, and you may have even seen them on the website. 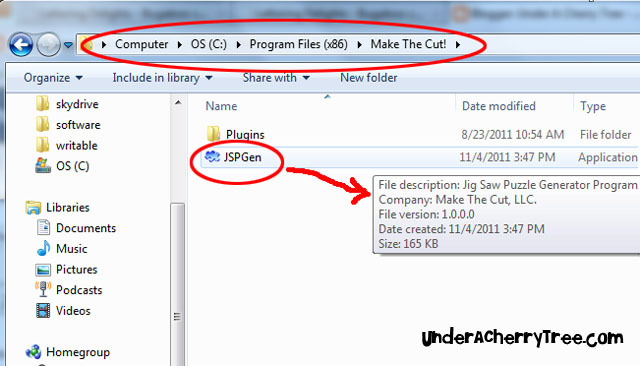 Now see how the Bugaboos Cut It Projects really look like. 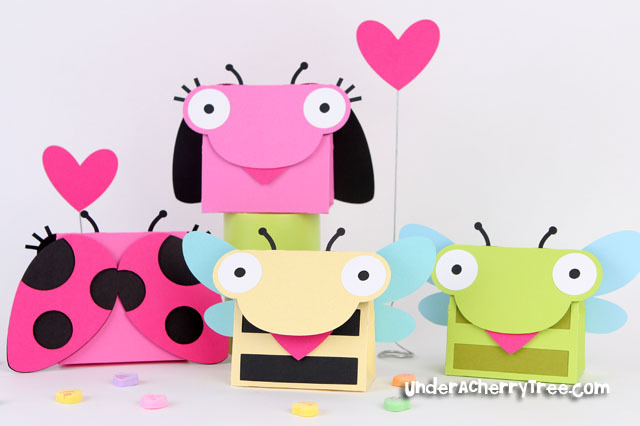 There are 12 projects in the set, including these Bugaboo boxes. Each measures approximately 3 1/8" x 4 1/4", not including the wingspan or the length of the antennae. The Bugaboo cupcake wrappers may very well be the cutest that you've ever seen. There are wings on the wrappers! LOVE!! I think my favorite is the snail. He's too sweet! How not to love? 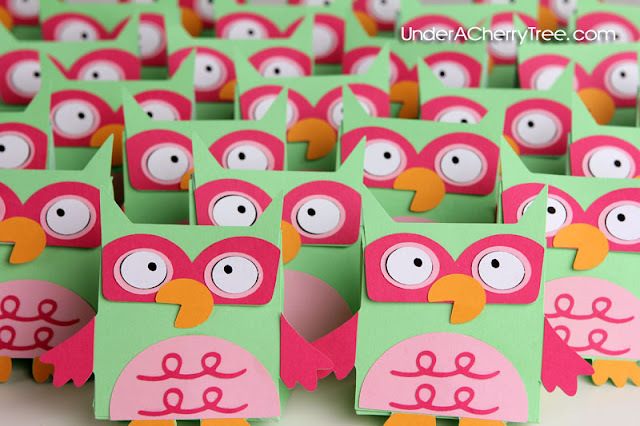 I made a ton of owl bags from last year's Animal Valentines and they were a HUGE hit. 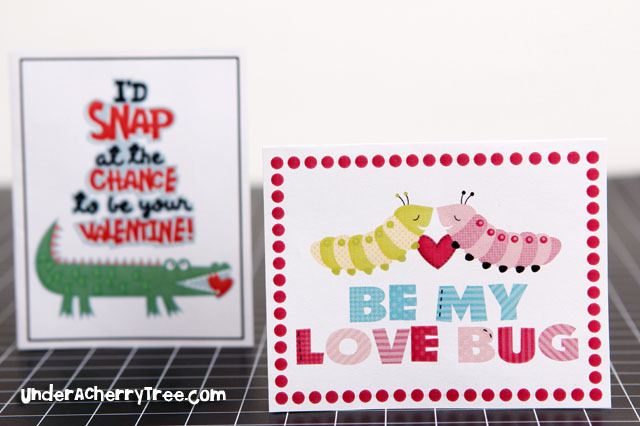 If you love them as much as I do, you will love these Bugaboo versions. 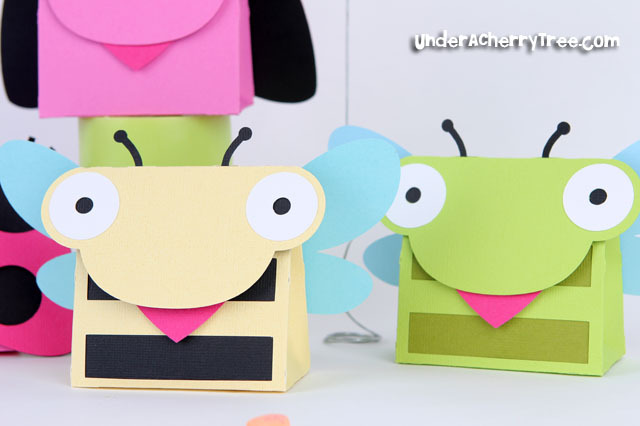 There are 3 designs: a ladybug, a bee, and a grasshopper. Seriously? A GRASSHOPPER?! That's LD brilliance right there. 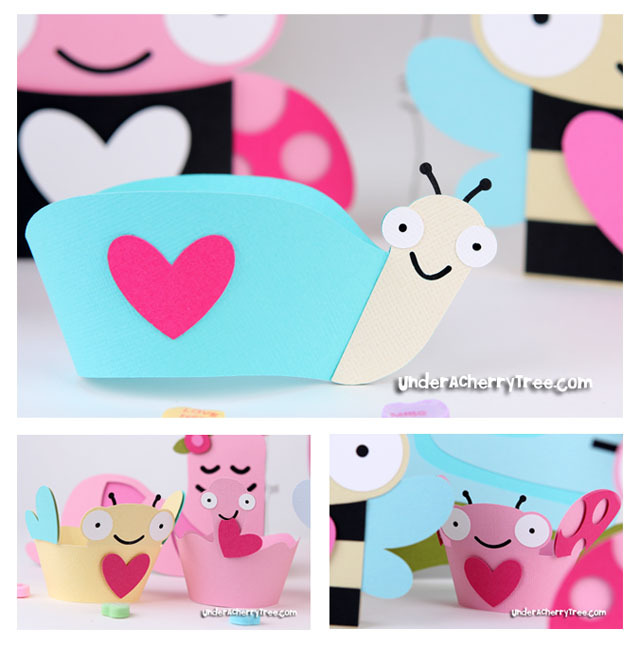 There is also a card in the Bugaboo Cut It Projects set. At first sight, I thought it would be tricky to assemble but once I cut the layers out, I literally laughed out loud. The worm looks like it snaked into the heart but it is not assembled that way at all. Just cut and LAYER. I need to stop trying to do things the hard way. 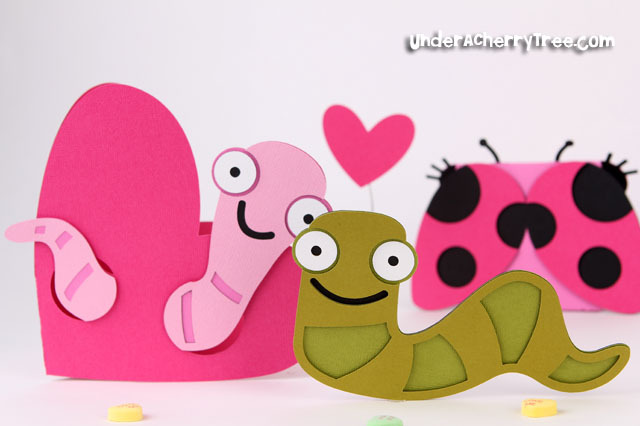 The green worm is from the Bugaboo Cut Its and that set comes with 17 insanely cute designs. The Bugaboo Collection includes a paper pack, an alphabet, a graphic set, a cut its, and the cut its projects that I have just shown you. CLICK HERE to see the whole collection!! 1. The MTC Jigsaw Generator is located outside of the program. If you have the registered version, you will find it in the Make the Cut! directory on your computer. Other files in the directory are not shown in picture above. 2. 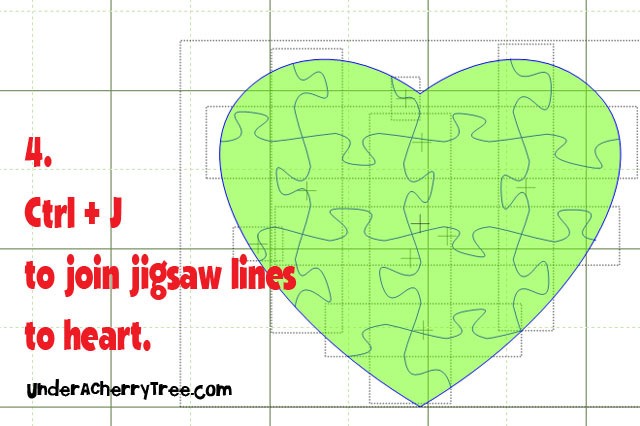 For my card, I used a 4"x4" jigsaw that has 16 pieces. 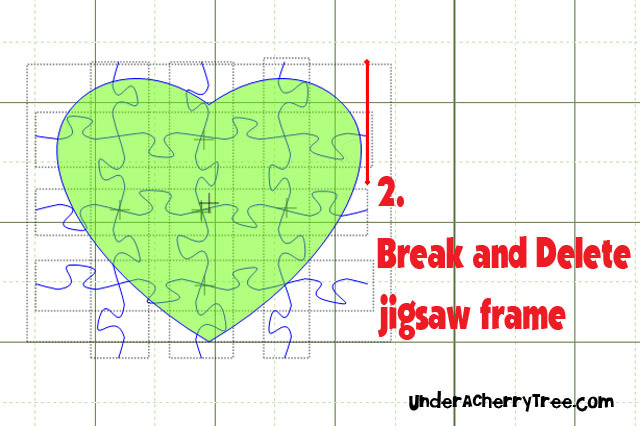 Export the jigsaw SVG by clicking on "Export Puzzle". 4. 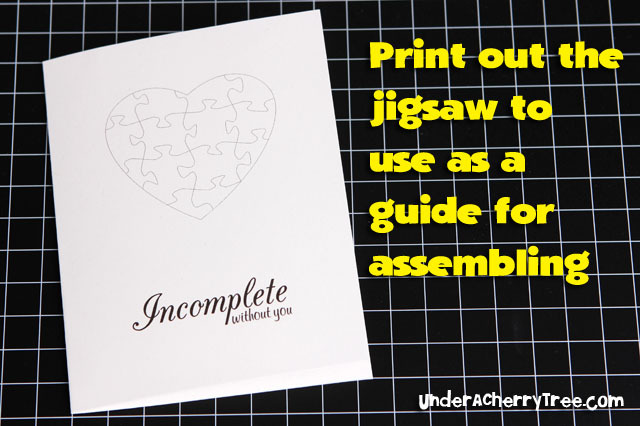 Once the jigsaw heart is completed, just add the sentiment and print. 5. 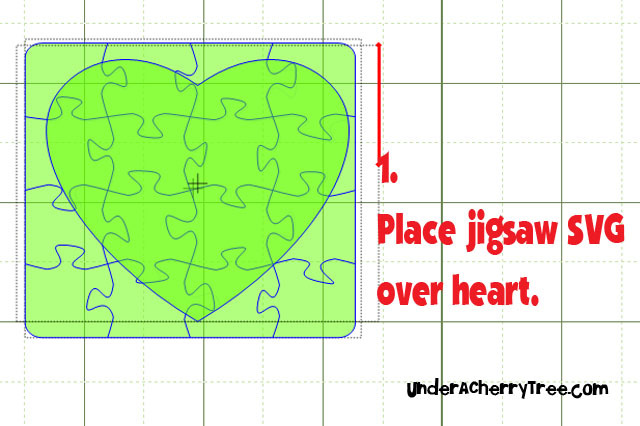 For a more accurate placement of both the heart and the sentiment, I used a letter-size and an A2-size rectangle as a guide. 6. 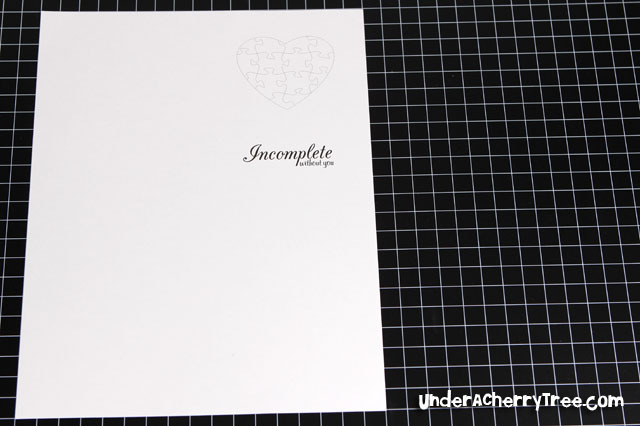 To complete the card, just adhere the jigsaw pieces using glue and foam tape for added dimension. That's it! 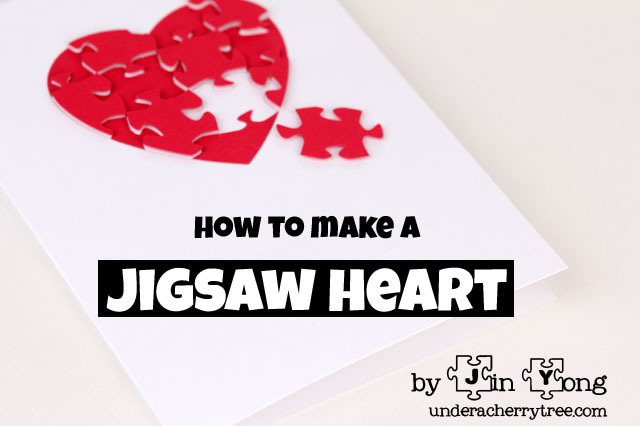 I hope that this answers your questions about the jigsaw heart. If you made a card with this mini tutorial, I would really love to see it. 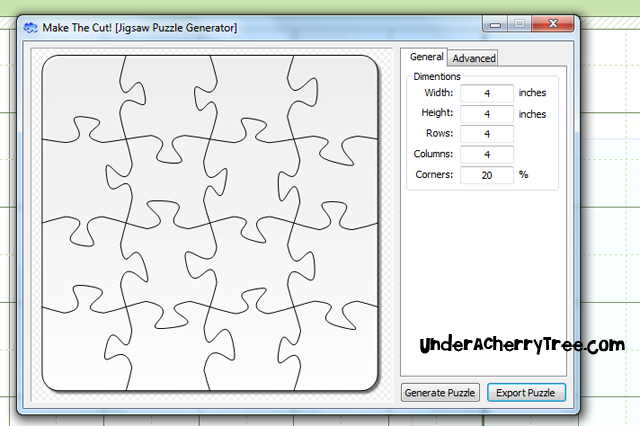 If you have MTC but have not played with the Jigsaw Generator yet, well, what are you waiting for? 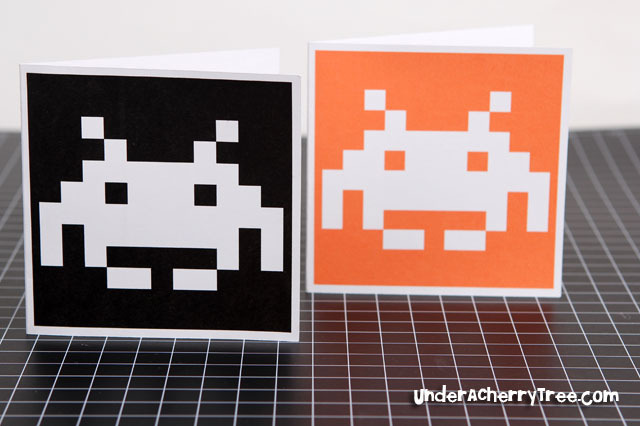 Space Invaders on vinyl, Panda note cards, and a LD Sneak Peek! 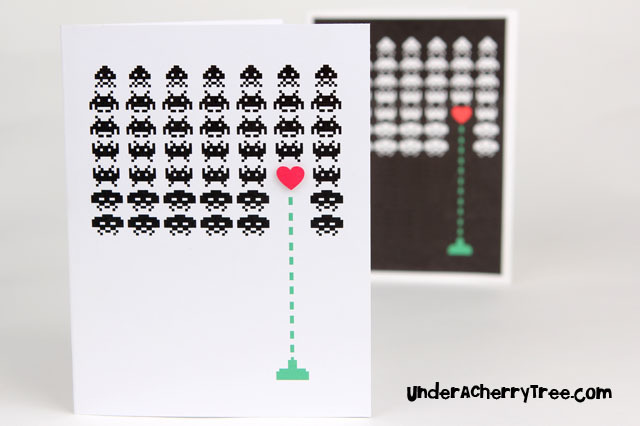 The Space Invaders have been on my mind a lot lately. 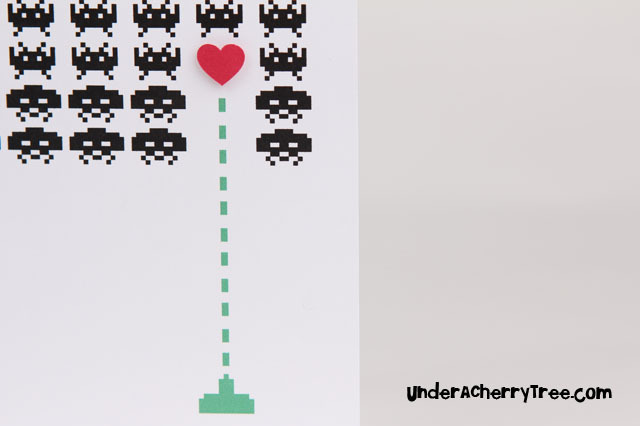 Since making that card for Hubby, I have cut some out on vinyl and stuck it on his laptop. Btw, it was my first vinyl project with the Cameo (using the MTC plug-in no less!). 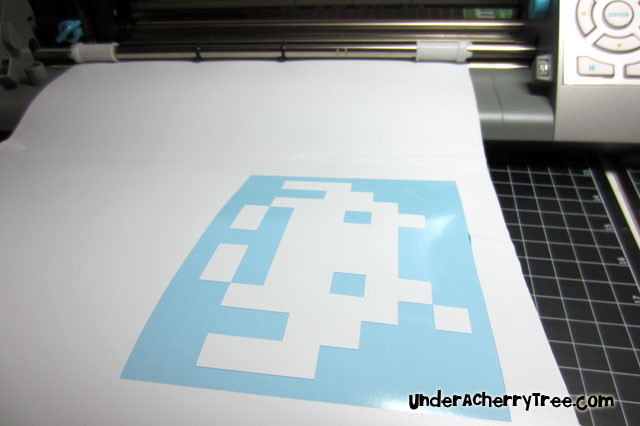 I loaded the vinyl into the cutter on the "Load Media" setting (load without cutting mat!) and cut with the blade set at 1, speed at 8, and force at 8. The cut was perfect and the blade did not go through the backing paper at all. I was thrilled! I started making note cards with the image. Nothing fancy, just a simply print-and-cut card but I love how it looked. I could have made a ton of those cards with different colored background but then I realized that he'd probably never use it. 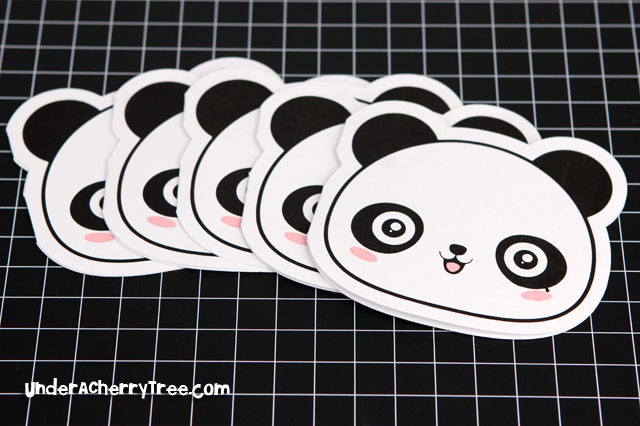 So I started making some panda ones for the kids instead. The panda image is from a wallpaper that Hubby got from an Ipad app. I traced it in MTC and made it into print-and-cut shaped card. Paper-piecing is fun but I wasn't about to spend time putting together layers on a card that I know the kids would not appreciate. 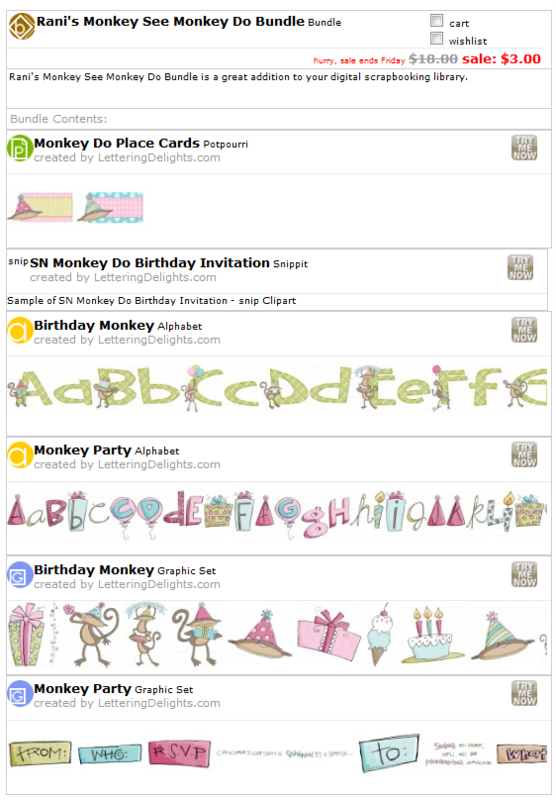 Print-and-cut note cards seem a lot more practical for 6 and 8 year olds. 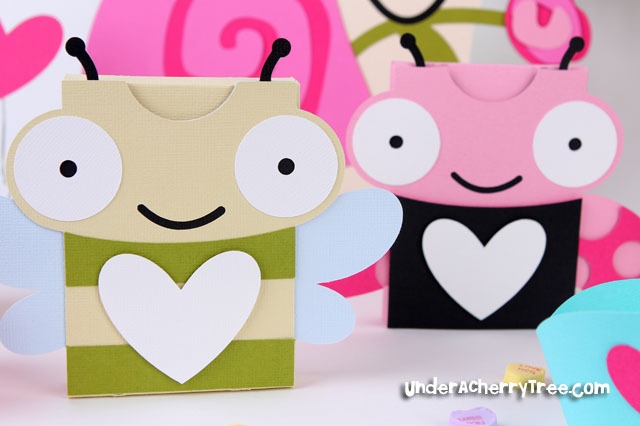 Speaking of the kiddos, Valentine's Day is coming up really soon and I have been thinking of what to make for their classes this year. 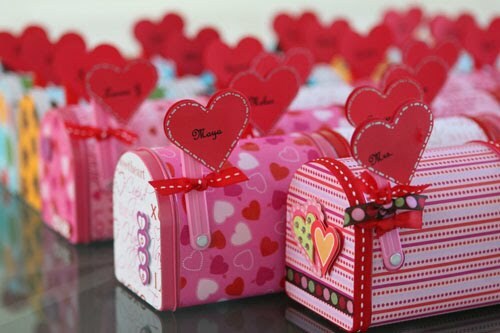 When the twins were in 2nd grade, I made LD Mailboxes for their classmates. Then there were the 30 owl bags that I made for the twins' birthday last year. I'll probably not be making the same thing this Valentine's Day. 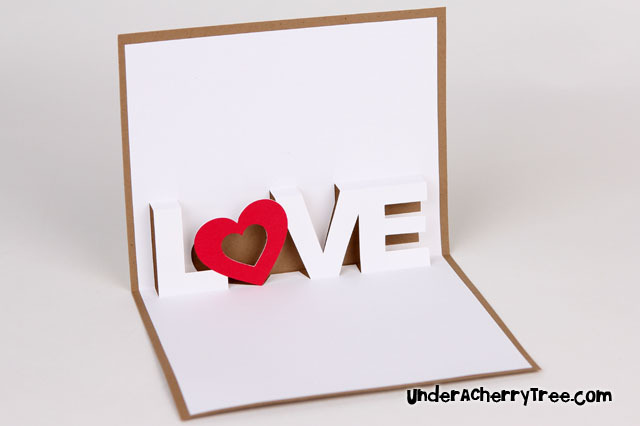 These cards were put together with the latest graphics from Lettering Delights. 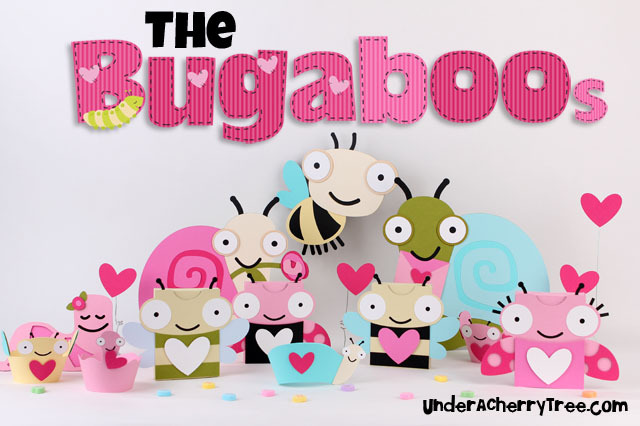 The Bugaboo Collection is due to be released VERY soon and will include a paper pack, an alphabet, a graphics set, a Cut-its set, and a special project set (my favorite!!). 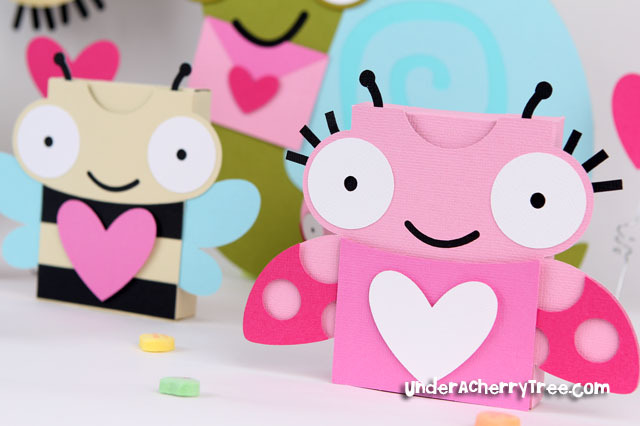 The special project set is soooooooooooooo cute and I can't wait till the release to show you what I'm talking about. LD $2 Tuesday: Stuck On You! For those of you who are not on Facebook, here is today's LD Manic Monday offer. Just click on the image below to get your deal. I make dozens of cards and put together dozens and dozens of treats for the kids and their friends every Valentine's day and yet I face the same problem every year. 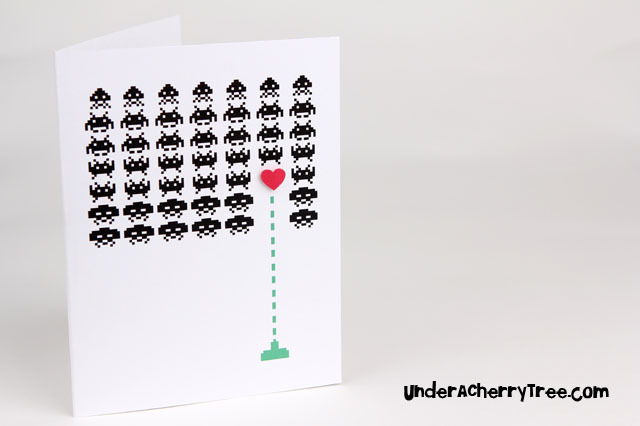 I can make lots of cards but I can't come up with one that I like enough to give to Hubby. Hubby is the typical geek. He is into computers and gadgets and the latest technology. Even though he always gives his compliments every time I show him a new card, I don't think he is really into that kind of cutesy stuff that I make. 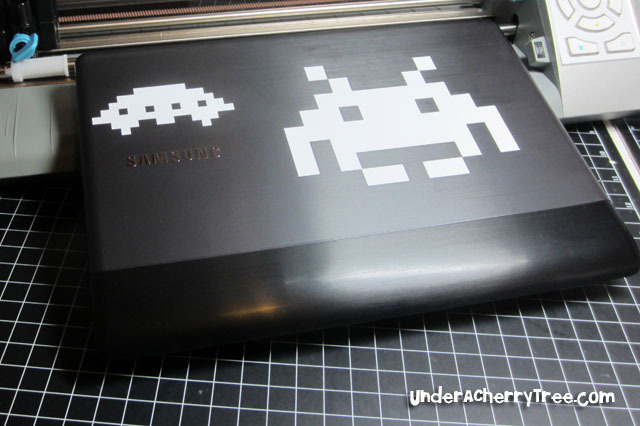 And then I came across the Pixel Invaders. I was thrilled when I saw it. I downloaded it right away and knew I had to use it to make something for him. 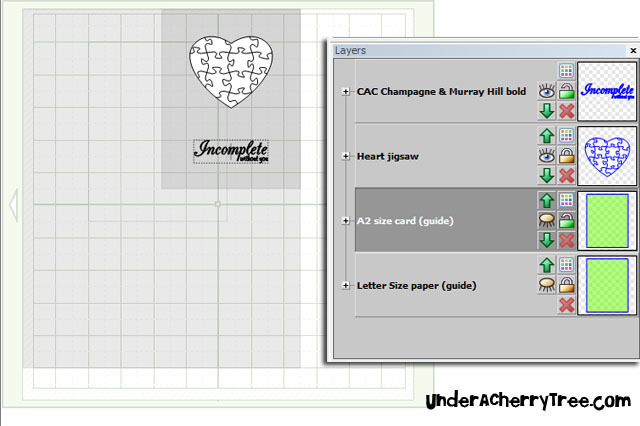 Using Make-the-Cut and my Silhouette Cameo, I print-and-cut the card out. It's my first print-and-cut project with the MTC-Cameo plug in and I was pleased that it worked perfectly! 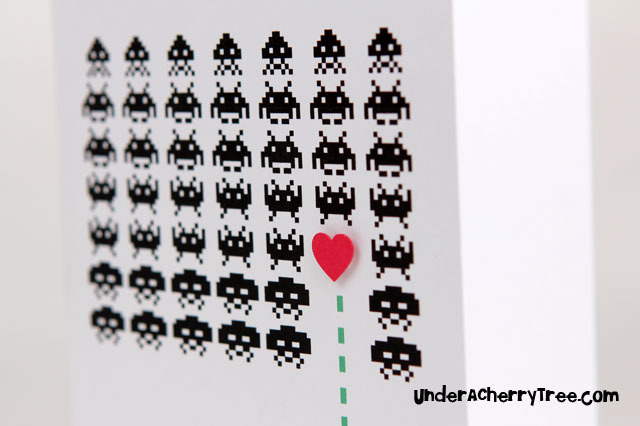 The space invaders were printed and the card base was cut by the Cameo. I layered the heart onto the base with foam tape. 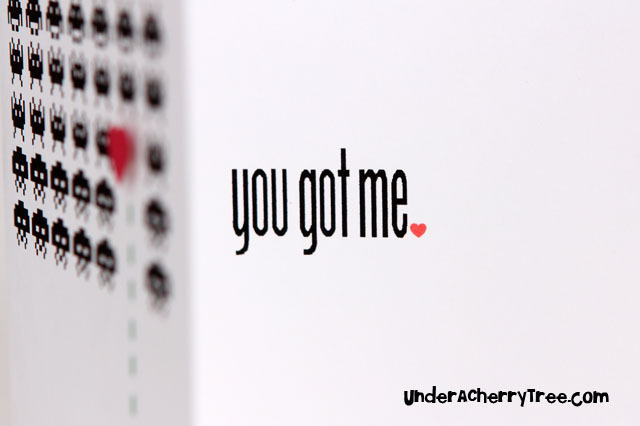 The inside sentiment was also printed using Make-the-Cut and the font that I used can be found HERE. 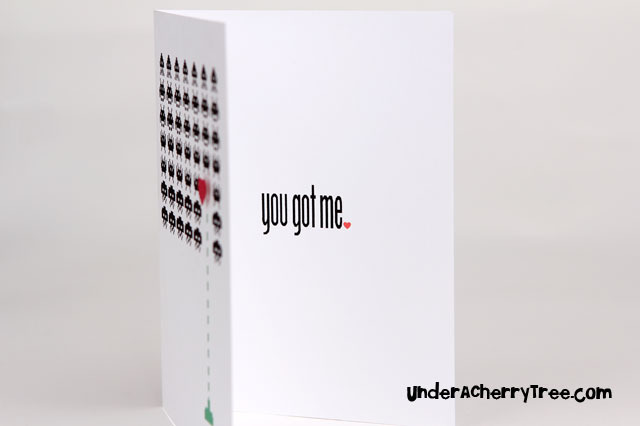 Valentine's Day is less than a month away and I can't wait to give this card to him. No, seriously, I couldn't wait. I gave it to him as soon as I finished it and for once, I didn't doubt him when he said, "This is a great card!". Click HERE to get your Friday Freebies. Just add them to your cart and check out. You pay $0! Surprise! I made a file for you! :-) I saw a card on Pinterest the other day and I was inspired to make my own. Now I'm sharing that file with you! 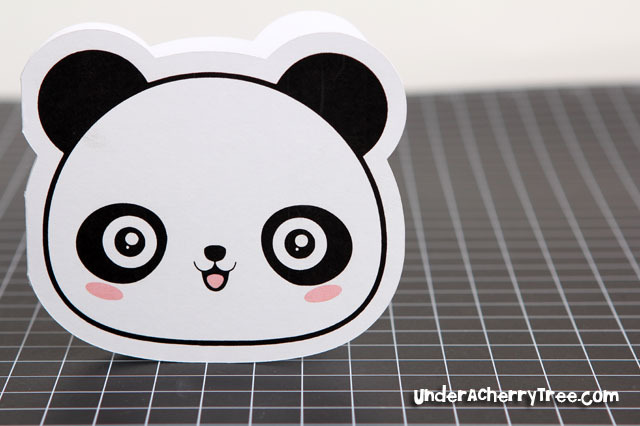 The cutout measures 5.25" x 8.25" and is made to fit on an A2 size (4.25" x 5.5") card base. You can download the file in any or all of the three formats: .mtc, .studio, or .svg. I have tested the SVG with MTC and it imports perfectly but I don't use SCAL so I couldn't test it with that. I would think that it'll work with SCAL too but if it doesn't, just let me know. 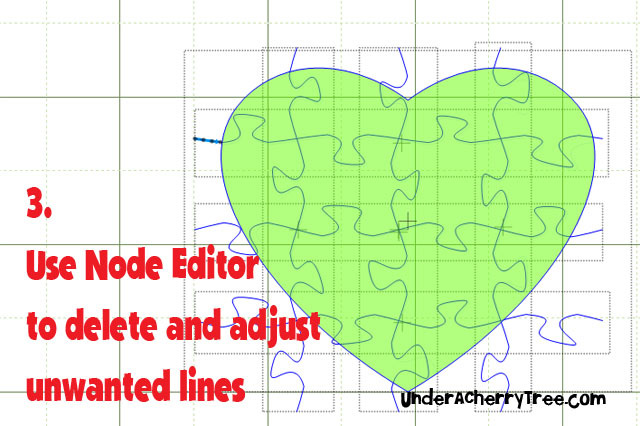 There are 2 layers in the cut files: a base layer for the pop-up, and a heart layer on top. This is a cut file and was not designed for printing. Today's LD Wild Wednesday offer comes in an Animal Word Search. CLICK HERE to go to the LD Facebook page to play or just scroll down this page to see all the deals. Click on any of the images to grab the corresponding offer. Sale Extended! LD Dollar Days to end on Friday! LAST DAY! Lettering Delights Dollar Days! Friday Freebie: LD Funky Chunky font.